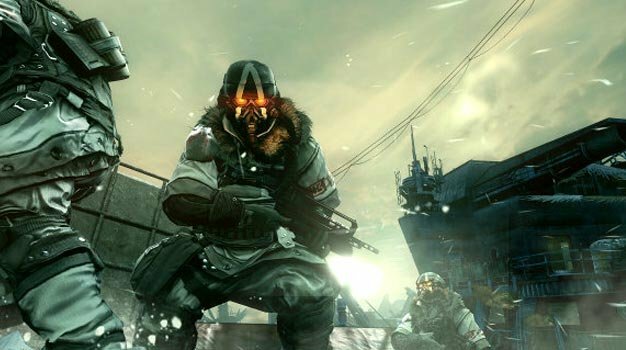 Original story: This week’s FirstPlay — the digital magazine for the European PSN — features a nice juicy Killzone 3 preview. It doesn’t reveal any new footage of the 3D-enabled shooter but does confirm something that we’ve been waiting to hear about for a while; co-op. That sounds like confirmation to us! If you have no idea what objective based 4 man co-op is, check out Battlefield: Bad Company 2‘s Onslaught mode, which should at least give you an idea.